As more young men come forward with accusations of harassment, assault, and other inappropriate sexual contact against Oscar-winner Kevin Spacey—including a new set of allegations brought to light by crew members on House Of Cards today—his sudden scandal is proving to be an increasing source of trouble for the products he’s already attached to. House Of Cards has already been canceled by Netflix in the wake of the news; now, Variety reports that Sony has axed a high-profile Oscars push for the actor’s performance in the upcoming true-crime kidnapping drama All The Money In The World. 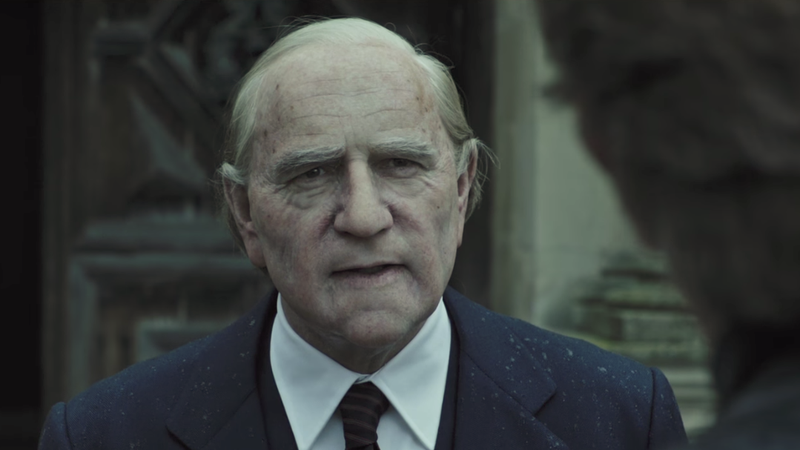 The Ridley Scott film sees Spacey physically transform into the role of oil tycoon J. Paul Getty, the kind of flashy, makeup-heavy performance that usually spells easy Academy gold. Now, though, Sony has shelved the campaign entirely, presumably in an effort to distance itself from Spacey and the allegations against him. The film is still set for a December 22 release date, but don’t expect to see the studio heavily marketing its connection to the actor’s now-tarnished reputation.